Offers: Catering and Event Hosting Services. Private parties, events and special requests are welcomed. 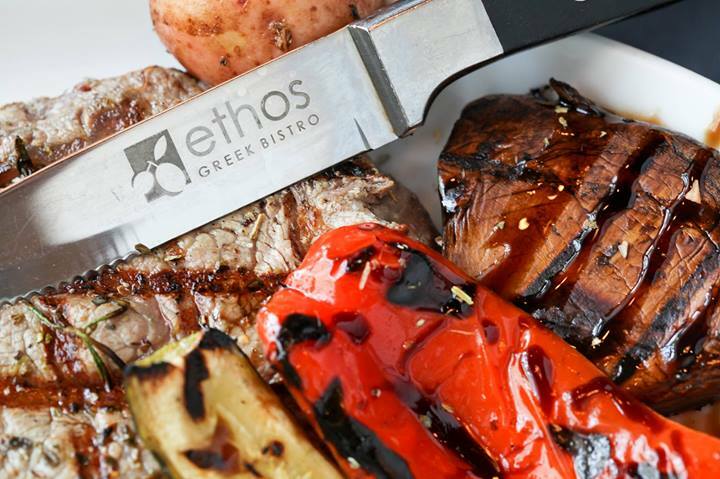 Welcome to Ethos Greek Bistro. 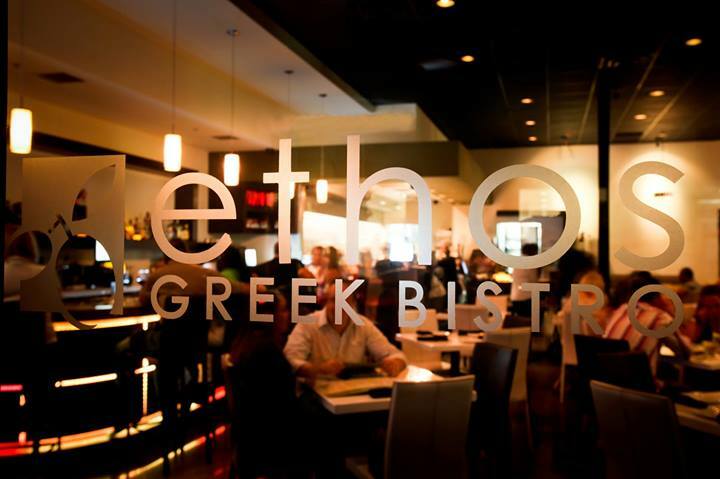 Located in Coconut Creek, Ethos will be serving the finest Greek foods with exciting dishes and unique relaxed ambiance. 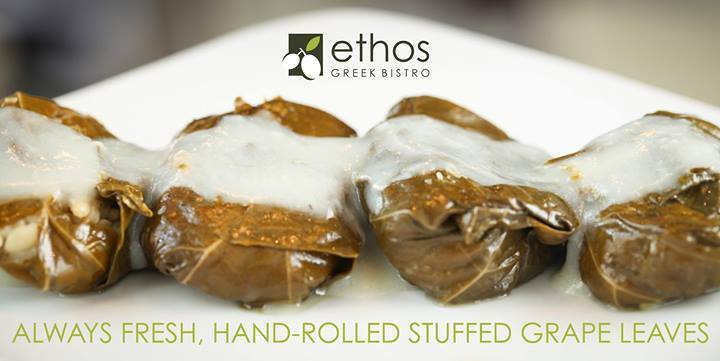 At Ethos, every dish is created in house using only the freshest, finest ingredients. We serve only the choicest meats and seafood, extra virgin olive oil from the island of Crete, freshest vegetables, and desserts that are baked fresh daily. 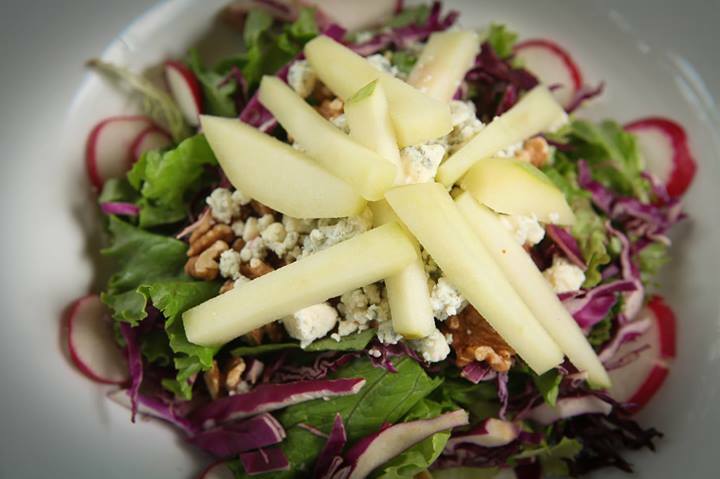 Our authentic menu and atmosphere create a truly enjoyable dining experience.